What is a theatre laboratory? Why a theatre laboratory? 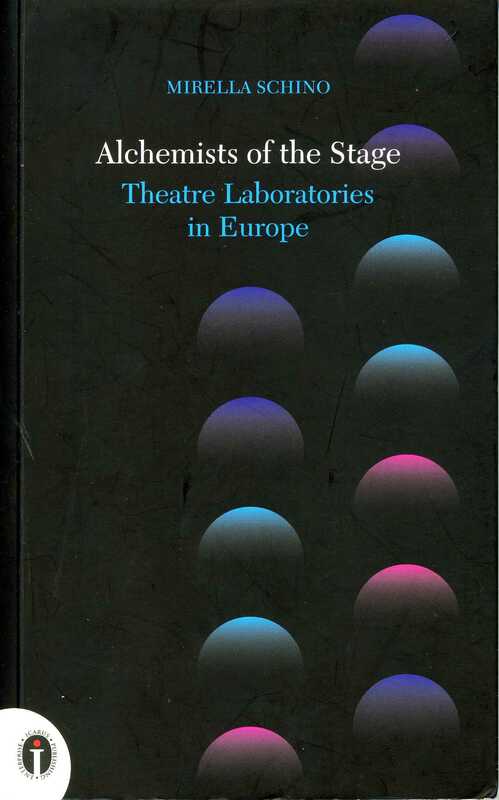 This book tries to answer these questions focusing on the experiences and theories, the visions and the techniques, the differences and similarities of European theatre laboratories in the twentieth century. 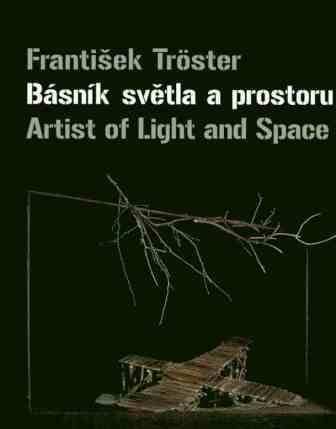 It studies in depth the Studios of Stanislavski and Meyerhold, the school of Decroux, the Teatr Laboratorium of Jerzy Grotowski and Ludwik Flaszen, as well as Eugenio Barba’s Odin Teatret. Theatre laboratories embody a theatre practice which defies the demands and fashions of the times, the usual ways of production and the sensible functions which stage art enjoys in our society. It is a theatre which refuses to be only art and whose radical research forges new conditions with a view to changing both the actor and the spectator. 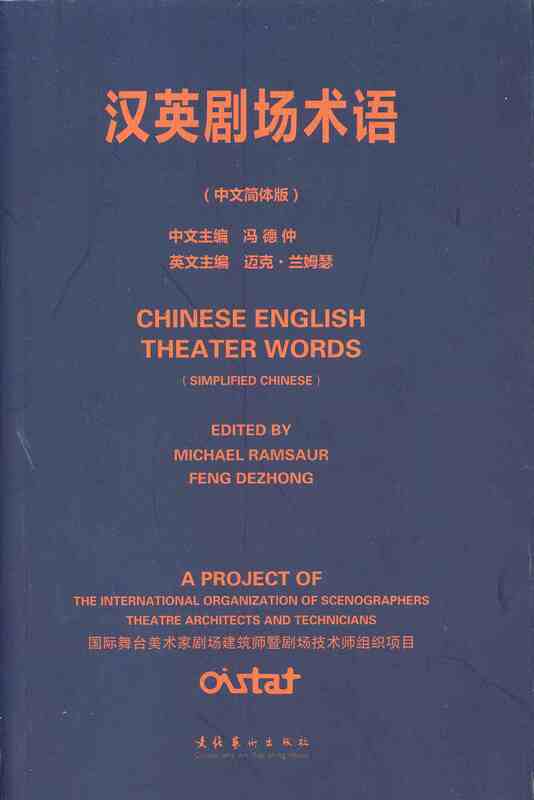 This research transforms theatrical craft into a laboratory which has been compared to the laboratory of the alchemists, who worked not on material but on substance. The alchemists of the stage did not operate only on forms and styles, but mainly on the living matter of the theatre: the actor, seen not just as an artist but above all as a representative of a new human being. Laboratory theatres have rarely been at the centre of the news. Yet their underground activity has influenced theatre history. Without them, the same idea of theatre, as it has been shaped in the course of the twentieth century, would have been different. 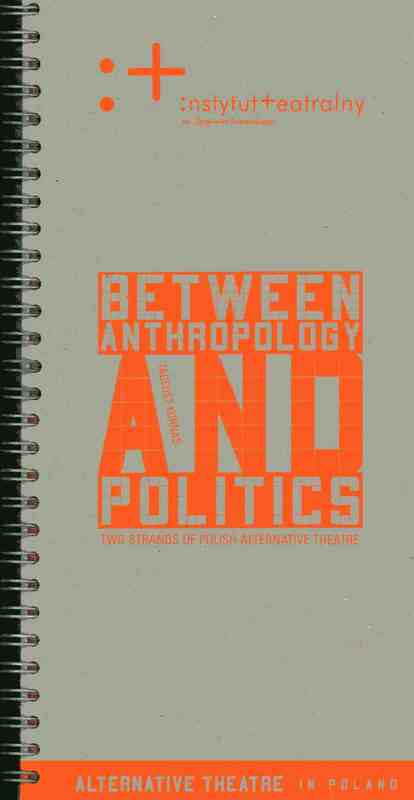 In this book Mirella Schino recounts, as in a novel, the vicissitudes of a group of practitioners and scholars who try to uncover the technical, political and spiritual perspectives behind the word laboratory when applied to the theatre. Mirella Schino teaches Theatre History at the University of Roma Tre. She is a member of the scientific staff of ISTA (International School of Theatre Anthropology) and editor of the journal Teatro e Storia. She specialises in nineteenth-century acting, the twentieth-century theatre revolution, and ensemble theatre in Europe since the 1960s. Her books are: Il teatro di Eleonora Duse (1992, 2008); Il crocevia del Ponte d’Era. Storie e voci di una generazione teatrale. 1974-1995 (1996); La nascita della regia teatrale (2003); Racconti del Grande Attore (2004).